John Chau was surrounded and killed by tribal fighters, who fiercely defend their paradise in India's Andaman Islands, police said. Mr Chau (27) paid local fishermen to take him to North Sentinel Island which is out of bounds even to the Indian navy in a bid to protect its reclusive inhabitants. Mr Chau was hit by a hail of arrows as soon as he set foot on the island, an official source told AFP, speaking on condition of anonymity. 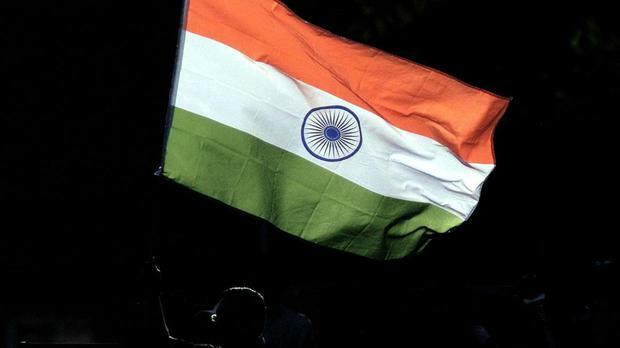 Indian police said a murder case had been registered against "unknown tribesmen" and seven people arrested in connection with the death. "The investigation in this matter is on," senior police officer Deepak Yadav said. The case has cast a rare spotlight on the indigenous people, who live shielded from the outside world to safeguard them from 21st century diseases. Mr Chau had a tourist visa to enter the Andamans, where access to some restricted zones is given, the official sources said. But it is illegal to go within 5km of North Sentinel island. Mr Chau had made several trips to other Andaman islands before offering money to fishermen to take him to North Sentinel, sources said. Tribes such as the Sentinelese, believed to number about 150 people, shun all contact with the world and have a record of hostility to anyone who gets close.